THE REAL THING WILL COST YOU €1.7 MILLION EURO AND WILL NOT BE THAT PLEASANT TO DRIVE IN HEAVY TRAFFIC, NOR HAVE ALL THOSE MOD-CONS! 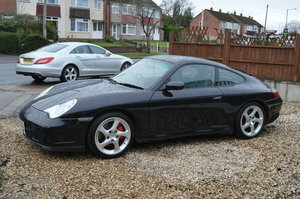 SORRY NOW SOLD, BUT WE ARE IN THE MARKET TO BUY ANY 993 & 911, SO PLEASE TRY US IF YOU HAVE ONE FOR SALE. 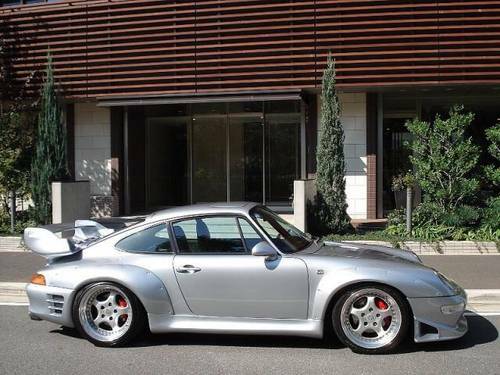 We do actually have a "Genuine" Special Porsche Motorsport Department Factory Built extra special 480BHP GT2 as well; please see our other Ads for more details. We may have alreadyl seen 993 GT2 Copy-Cats, but not with genuine RSR front and rear Valance on a road Car, but only on genuine RSR Race Track Porsche. 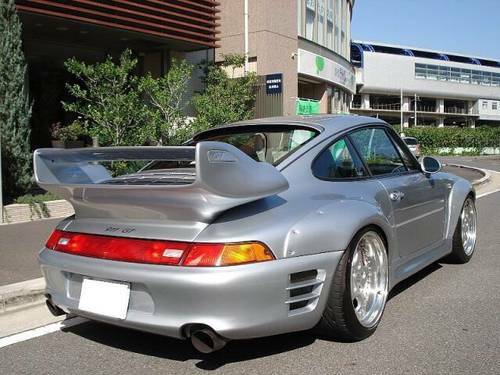 This is also listed on its Registration Title as a Road going 911 "GT" (AKA: GT2). The panel fit is absolutely stunning, with perfect Rivet-Fitted Super-Wide Body GT2 Arches, that look simply Sensational. 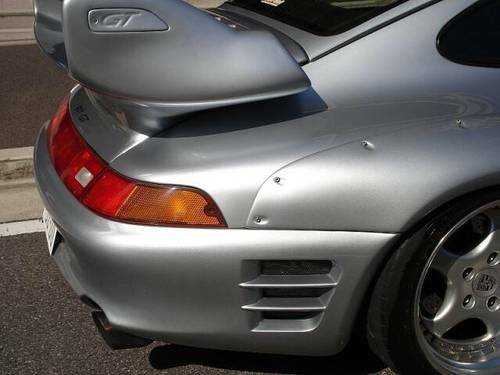 Superb "factory-style" fitted GT2 Rear Spoiler and Air Intakes. 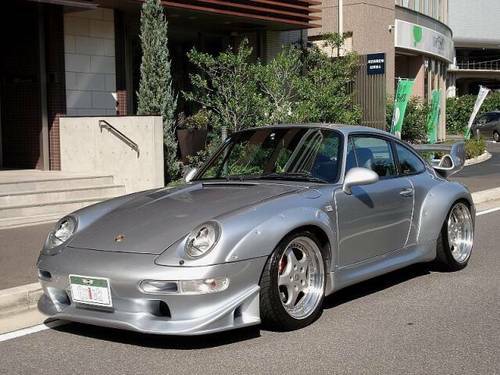 The rare front and rear RSR Valance and Deep extra-cooling Air-Duct Spoilers, give this 993 a particularly special unique look. 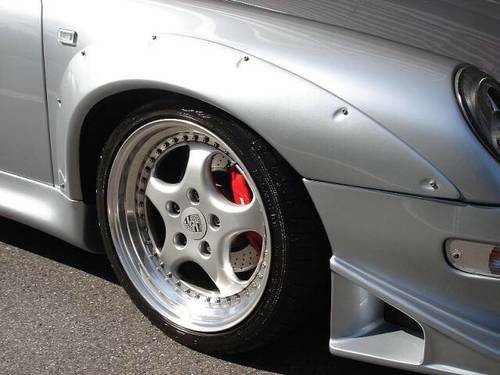 Genuine 3 piece Split Rim lightweight Alloy Wheels, as per the GT2, with 295 mm rear Tyres. Upgraded GT ventilated Brakes. GT2 STEERING WHEEL and full GT2 Foot pedal set. 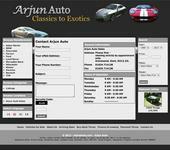 The car looks for all intent and purposes, as a Multi-Million Dollar car! Whether it is just parked, or cruising along, it looks like the fastest and meanest car out there. Aluminium Gearshift with quick Trick-shift re-programming. Elderly Owner's 2nd car, apparently used for just cruising along at a sedentary pace, rather than aggressive driving. 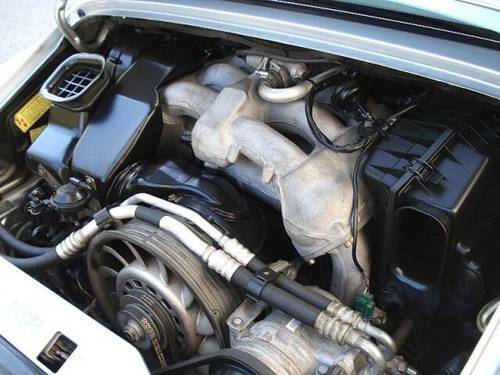 1/4 Mile in the 13.8 Sec Region, with a Top Speed approx 170+ mph, Fuel consumption much improved over the earlier engines. 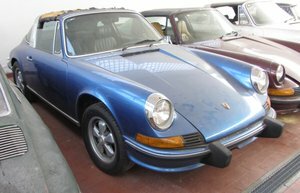 Lastly, Please Note to check and verify all the above facts for yourself, to your own satisfaction, upon Careful Personal Inspection and a Personal extensive Test Drive, as all facts, are as indicated, and/or told to ourselves, by the Previous Owner, or the intermediate Sellers, on their Owner's behalf.